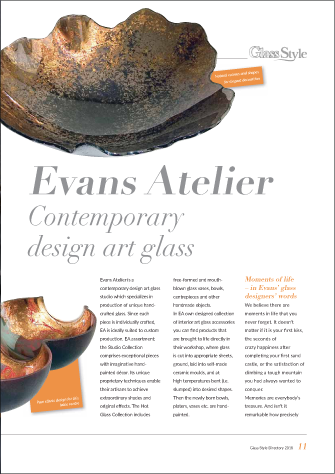 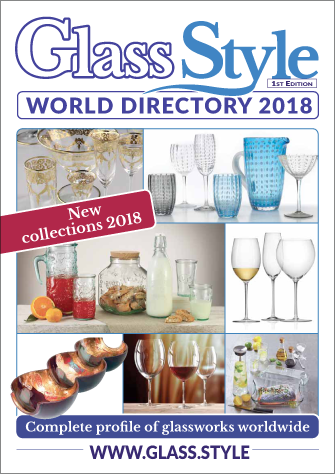 Glass STYLE World Directory 2018 is the only international annual directory dedicated to the industry of glass and crystal tableware and products for the home. 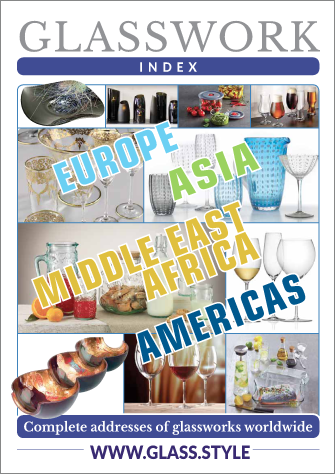 The directory, which is made up of 4- or 6-page company profiles, provides information regarding companies, new collections and product innovations for tableware, the kitchen, giftware, interior design, artistic glass, costume jewellery, etc. 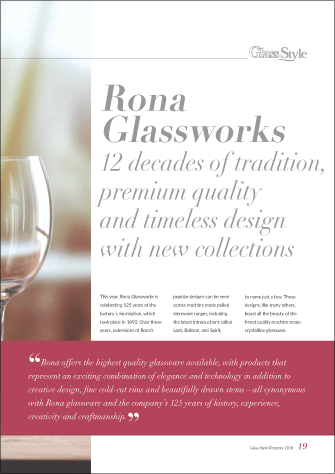 CEOs and Management, Purchasing Directors, Marketing and Sales Directors, Directors of product line development, Buyers, Consultants, Architects, Designers.